Capital Glass Service is a family owned and operated company. We bring more than twenty years of hands on experience to our local community. Since our company’s inception, we have worked hard to earn a sterling reputation for delivering unparalleled quality service, safety, and customer satisfaction. It is our promise to customers that we will always take our time to do the job right. We will leave your property clean and to your satisfaction. Call Today For Best Prices In Town! 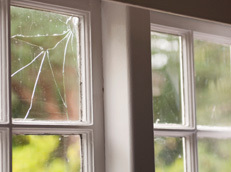 We can help you with all your residential glass needs. Here at Capital Glass Service, no job is too large or too small. Call for a free estimate. 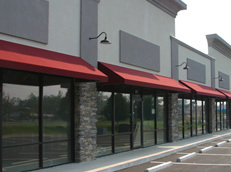 Did your store front just get damaged or do you have a commercial glass project? 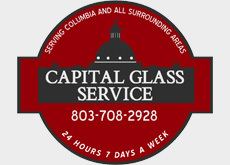 Capital Glass Service is your 24 hour emergency glass provider. We give free estimates. They came to my place and put a windshield in my pickup and 2 other vehicles. He showed up when he said he would, did a great job installing the glass , and did it all for a very reasonable price. Capital Glass definitely gets a thumbs up from me.